When you need oil delivery for your Menands, NY home, it’s good to know that there is a reliable, dependable oil delivery service you can rely on. That company is Family Danz. For more than 30 years, we’ve been treating our customers like family and have helped meet their home fuel needs. Our main goal is to keep you warm all winter long, which is why we only supply Menands, NY residents with premium grade fuels at the lowest prices, guaranteed. 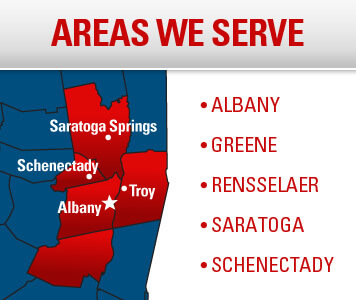 You can count on Family Danz to provide the best oil delivery services in Menands, NY. When you choose Family Danz for your Menands, NY oil delivery, you'll be able to schedule automatic delivery at no extra charge. What's more, discounted budget and prepayment plans are available with automatic oil delivery service, so you'll save money and you won't have to worry about running out of fuel.